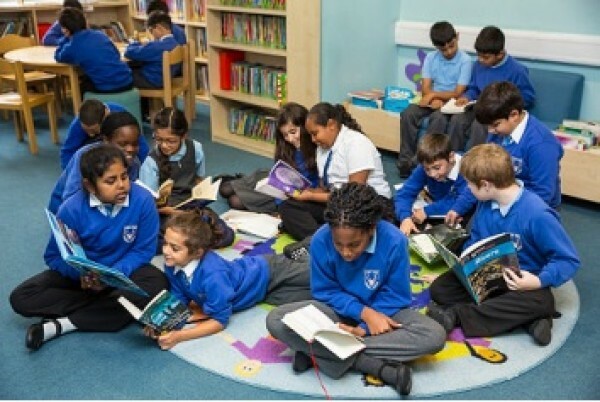 Ask your child to help you choose a book they would like to look at or read; children are more likely to enjoy reading if they have chosen the material themselves. Don’t worry too much about finding the ‘right’ book. The fact that you are having fun and sharing with your child is more important than the content or quality of the book itself. Your child will probably enjoy books that match their interests and hobbies; this might be a good starting point. Remember that joke books, comics, autobiographies, TV tie-ins and non-fiction are also valuable reading material. Try to give your child access to as wide a range of books as possible, which will help them develop a sense of their likes and dislikes. This site is written for children and teenagers who want to choose their own books. It gives detailed children’s book reviews on a wide range of books, which are being added to all the time. When a book has been read, there are suggestions about what to read next.